“Analysing humour is like dissecting a frog. Few people are interested and the frog dies of it,” as amphibian-loving American Elwyn ‘EB’ White cautioned in the 1940s. But we should cast such fears aside. If getting an eye-full of an annecdote’s inner workings means it snuffs it, then we just have to create another. Humour is not a finite resource. And the dissection of one frog, even if it proves fatal, can improve the survival chances of millions of others, just as the expiry of the mother-in-law joke strengthened humour as a whole. 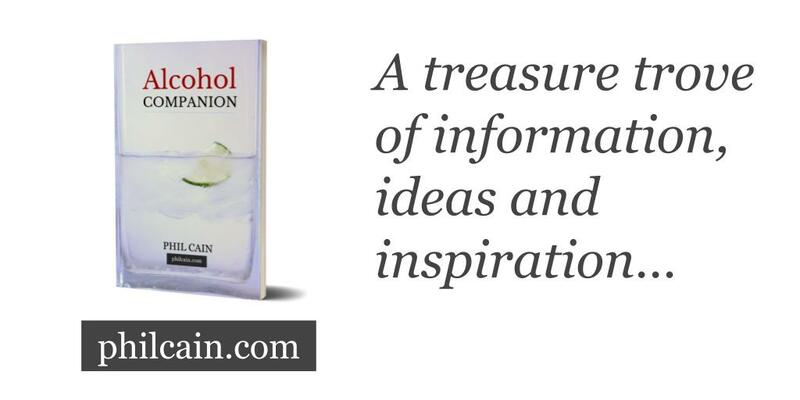 We need not hesitate to take a closer look at what makes alcohol humour tick, while seeing what else it might teach us. So, then, what is so funny about being drunk? Its engine is, of course, quite simple: Alcohol partially disables our brains causing us to make questionable decisions and clumsy movements. Typically jokes around alcohol involve finding fun in these effects, perhaps an ill-fated move on the dancefloor, a nap on a train, a loss of balance or some cringeworthy faux pas. The more difficult question is why these mishaps are fair game while few of us would laugh at the misfortunes of people disabled in other ways? Why the exception? 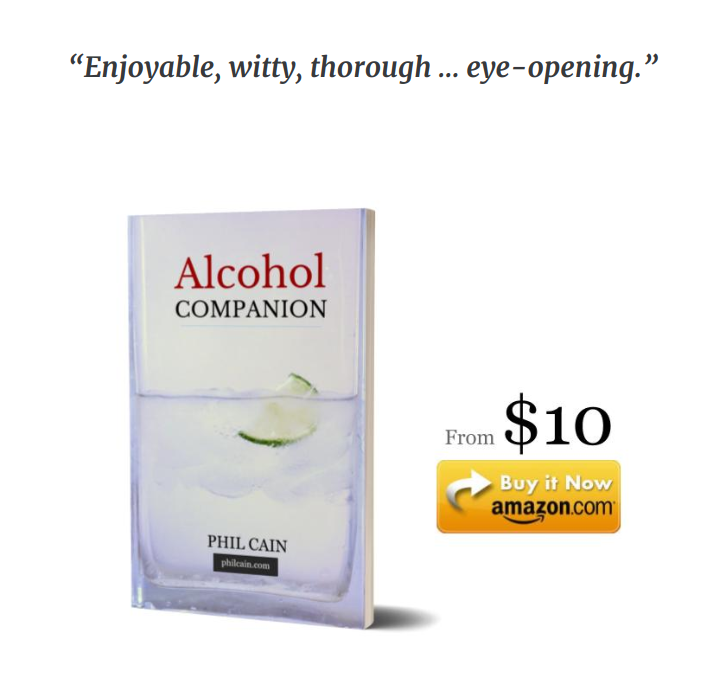 For one, inebriation is typically temporary, so jokes around it seem less cruel than if it was life-long. And the negative consequences are mercifully often only minor, though that is largely down to luck. We also tend to see drunkenness as self-willed and so its consequences too. This is partly true. But also our ability to regulate alcohol intake is often impaired by alcohol intake. That is nobody’s fault. And we can truly say that laughter is not always cruel. It can be empathetic too. At a conference for blind people delegates became entangled in the hotel’s yuccas in the lobby, but none of the laughter I saw was cruel. There are absolutely no hard rules, humour is dynamic and particularly open to invention, while tone and context are also as important as content, as is how we are invited to laugh. But by no means all of it can hit the mark. And while some gags bite the dust, alcohol shows spontaneity and social connection reliably induce laughter. And we can, thankfully, experience the same effects without alcohol, as we do in improv, singing, music or dance. And being bit more picky about our alcohol laughs guards us too. We need not feel we deserve mockery for alcohol-related misfortunes and we can avoid mocking someone more worthy of compassion. Questioning alcohol’s place in humour, while going against the grain, can offer insights into ways to be just as carefree, creative, connected and taken by absurdity, only with less chance of adding to our list of woes.